Dressing up Dogs. Is it OK to dress up my chihuahua? There is a huge movement and industry around dressing up dogs, not just chihuahuas, you name the breed people have designed outfits for them. 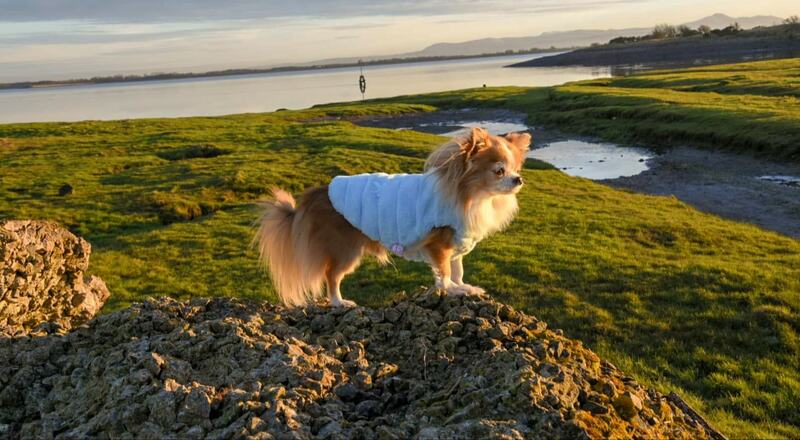 There has always been a need for functional clothes, to keep dogs safe, warm or waterproofed but in recent years the market for non-functional outfits is booming. So, why do people love to dress up their chihuahuas, is it just harmless fun or is it bad for the dogs? Chihuahuas are small, and they do feel the cold, so there is a legitimate reason to have a couple of warm jumpers and a coat that keeps out the wind or rain. And there is no reason why these coats and jumpers shouldn’t have the awww factor. But, problems start to occur when the dog gets overheated or the clothing is rubbing. 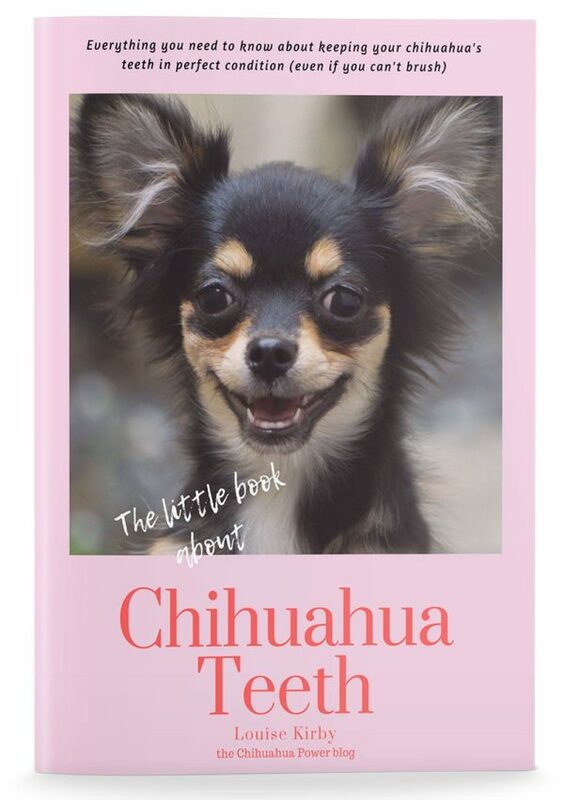 Your chihuahua can’t tell you he is too hot, or the coat is chaffing under his legs. Clothing can also cause skin allergies, red sore hot spots that can ultimately lead to bald spots. Dr Samantha Gaines, a pet behaviour and welfare specialist at the RSPCA, said fancy dress costumes or even the odd novelty item can leave animals feeling scared or confused, and stop them being able to express themselves. She told the BBC ‘For some dogs being in a costume can be particularly scary, or worrying, especially if there are bits on the costume that the dog isn’t used to that are flapping around. ‘Dogs use signals to tell us what they’re feeling, they use their ears, their tails, body positions and their eyes. In fact, under current animal welfare laws if your dog is considered unable to ‘express normal behaviour’ because clothing is restricting his natural movement you could find yourself being prosecuted by the RSPCA. Psychology Today magazine suggests: that the majority of people dressing up dogs is young women who have delayed having children. That babying and dressing their dogs gives them the same sense of pleasure that caring for a child might. This might be true, or it could just be the Instagram generation that people are immersed in. Spending money on outfits and showing them off on social media is an expression of how much their dog means to them. Everyone has an opinion about dressing up dogs and it’s hard to walk a diplomatic path. But in general, dogs have fur that is designed to keep them warm. So, unless you live in a draughty castle, your chi is very thin skinned or fur-less, it is unlikely they need to wear clothing indoors. Sticking my neck out, dressing them for a quick photo is probably not going to cause any long-term physiological harm. But all day, every day is a different matter. If you are going to dress up your dogs, make sure that it fits properly, does not rub and does not restrict his movement and that your dog does not get too hot. 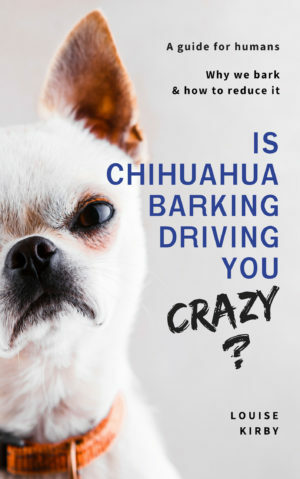 A stressed chihuahua is a bitey chihuahua! Take an honest look at your dog’s body language when he has an outfit on and if he looks stressed then stop. Read signs that your dog is stressed. Next Post Oh No! 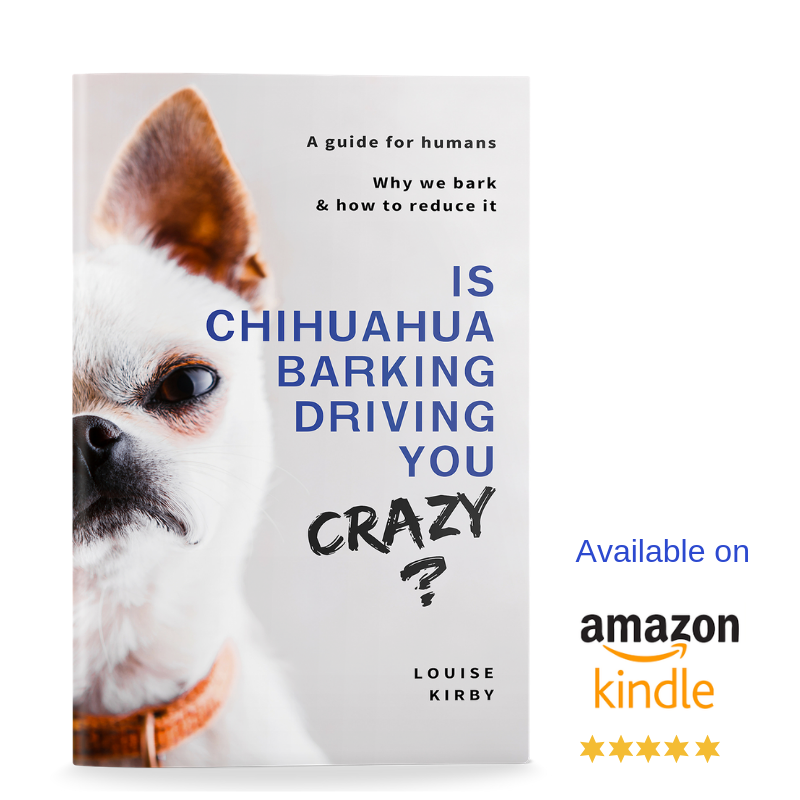 Why does my chihuahua eat poop?